The most high-fat range of multi-use market. Pot of 200 grams for multiple applications. 13,03 € 13.03 tax incl. 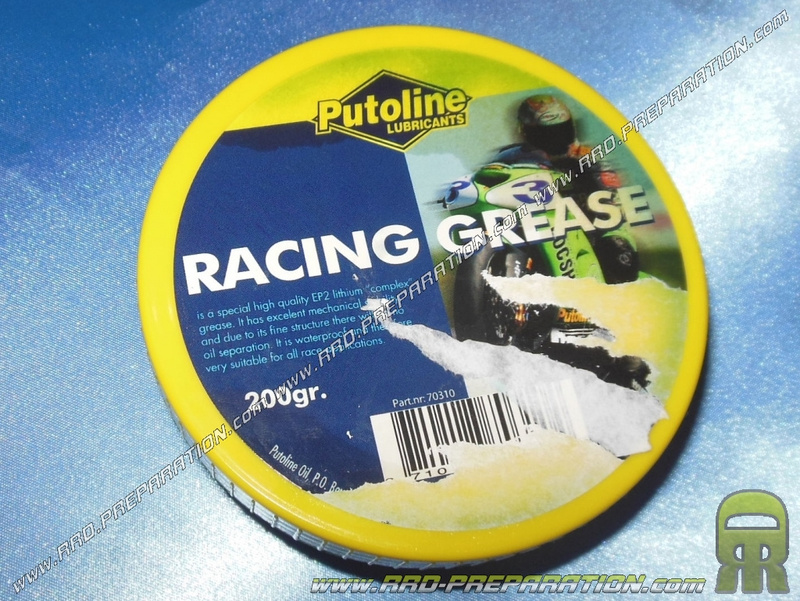 Ideal for use to lubricate and competition! 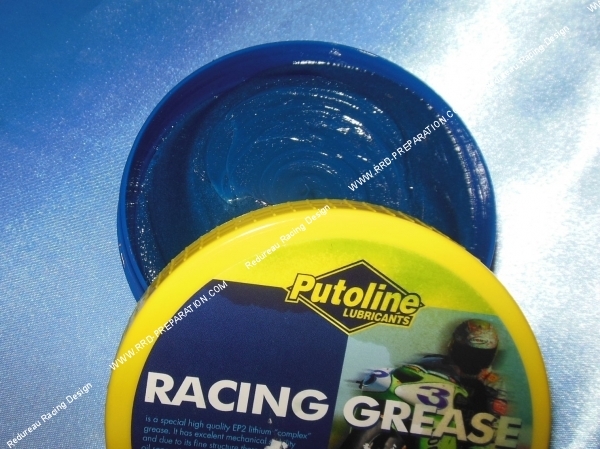 Here lubricating grease blue PUTOLINE Racing pot of 200 grams. For multiple actions, we universal qualify for its use. It is made ​​of high quality EP2 lithium which allows it to be highly stable and has a fine structure. High resistance to water, grease top version.